Curry leaves, also called Murraya koenigii, helps flavor your foods while providing a myriad of health and therapeutic benefits. The curry tree is native to India and can also be found in tropical and subtropical regions of the world. Curry is popular in countries such as Nigeria, Australia, and China. The major nutrients in curry include; carbohydrates, fibers, phosphorus, calcium, iron, magnesium, and copper. Curry leaves also contain vitamin A, vitamin B, vitamin C, glycosides, plant sterols, and amino acids. Curry leaves contain almost no fat (0.1 g per 100 g). Another important constituent of curry leaves is carbazole alkaloids. Carbazole alkaloids consist of murrayanol, mahanimbine, O-methylmurrayamine A, bismahanine, bispyrayafoline, isomahanine, and O-methylmahanine. These constituents give carbazole alkaloids its antimicrobial and insecticidal properties. Curry leaves have vitamin E also known as alpha-tocopherol which is anti-oxidant, anti-bacterial and anti-inflammatory. These constituents make curry leaves effective for treating fungal infections such as nail infections, ringworm, eczema, and even acne. They also slow down aging. Curry also protects the skin against radiation. Curry leaves clear the way for blood to flow throughout the body by maintaining healthy blood vessels. As a result of an efficient circulation of blood, the brain is supplied with sufficient blood thus preventing dizziness. 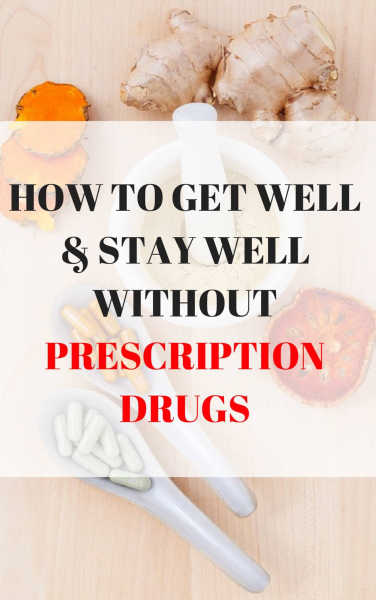 They also reduce menstrual problems such as cramps and treat infections like gonorrhea. Anemia can be caused by the inability of the body cells to absorb iron efficiently or insufficient iron in the body. Curry leaves contain folic acid which helps in the development of the red bone marrow which ensures that there is enough iron in the body. This can be achieved by eating curry leaves every morning on an empty stomach. The antibacterial, carbazole alkaloids, contained in curry leaves helps to fight harmful bacteria in the intestines which cause infections resulting to diarrhea. Furthermore, their laxative nature aids a good digestion. When mixed with honey, curry leaves can be used as an antidote for hemorrhoids. In case of diarrhea, crush some curry leaves, add buttermilk and take it once or twice a day. Curry leaves contain camprefol, along with vitamin C and vitamin A, that ensure smooth functioning of the liver. Individuals who drink lots of alcohol or eat too much fish should take a mixture of ghee and curry leaves which is heated slightly. This prevents hepatitis and liver cirrhosis. Curry leaves reduce the amount of cholesterol in the body which is the major cause of weight gain. This also is a means of protecting one from heart disease since the presence of antioxidants prevents oxidation of harmful cholesterol. Curry leaves stimulate hair follicles which result in a robust growth of hair strands, it also prevents premature graying and hair loss. As a result of its antifungal elements, curry leaves can be used as a dandruff treatment. They also maintain hair color and make them shiny. For strong hair, mix the juice of curry leaves with coconut oil then heat till it turns blackish. Apply on the scalp regularly. Curry leaves cause increased amount of digestive secretions which aid in the digestive process and its flavor also suppresses the urge to throw up but instead increase appetite. Add a spoonful of curry leaves paste to lemon juice then add sugar, stir, and drink. Curry leaves contain vitamin A which protects the cornea and prevents premature developments of cataracts, night blindness, and vision loss. Curry leaves stimulate the insulin level to rise so as to prevent a rise in the level of blood sugar. This is majorly attributed to the amount of fiber contained in the leaves. 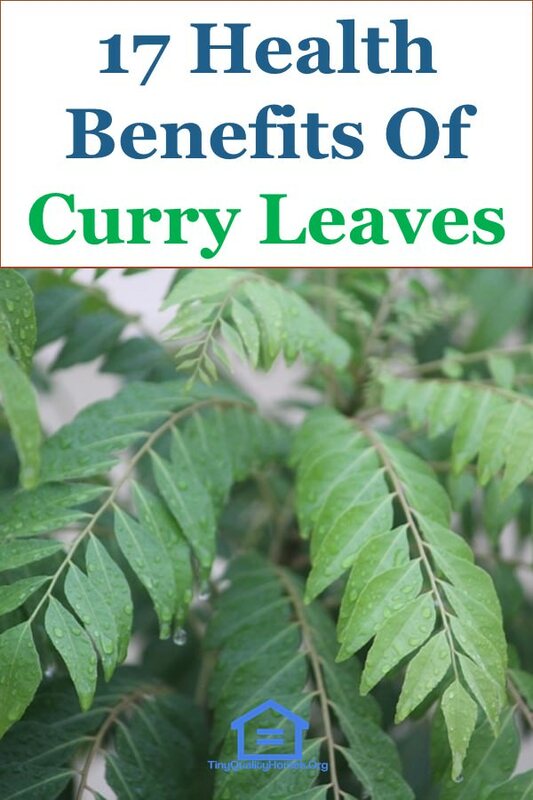 To maintain a good level of blood sugar, one should add curry leaves to all meals. Curry leaves are used as spices to add flavor to a variety of dishes such as meat and rice dishes. Phenols are some of the chemical constituents found in curry leaves that are used in cancer prevention. They also reduce the effects of chemotherapy and radiotherapy for the case of cancer patients who have to undergo the two processes frequently. Curry leaves also inhibit the production of harmful free radicals within the body and protects chromosomes from damage. Curry leaves contain therapeutic elements such as kaempferol which is a strong decongestant that prevents chest congestion, sinus, and cough. They also release and loosen any mucus from the respiratory system. Curry leaves help the body to fight against pathogens since they contain vitamin B complex and antibacterial elements. This can be achieved by consuming curry leaves daily in small amounts. Curry leaves have an inherent fragrance that can help deter pests and even rodents such as rats. They should be planted around homesteads. Curry leaf is an adaptogenic herb; they help calm a person and provide stress relief. Curry leaves help one to remain calm especially patients of snake bites. As such, you can give the victim some curry leaves while carrying out other first aid procedures. Curry leaves can also be used to reduce stress and help one to relax.